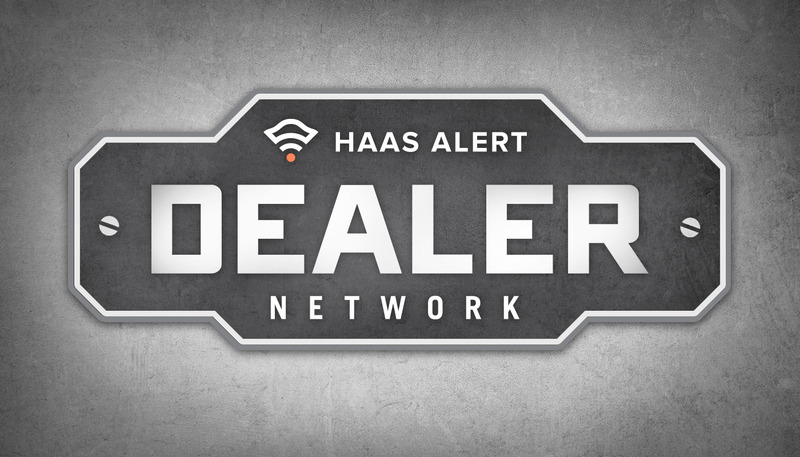 We’re excited to announce the launch of the HAAS Alert Dealer Network -- a dedicated program to our strong community of dealers, distributors and resellers who exist to provide the best equipment and technology to our nations's First Responders and emergency teams. The new program comes in response to the growing demand for a more formal network aimed at driving the future of connected public safety vehicles and safer mobility for all. Members of the new network will play a critical role in bringing greater safety to emergency services departments, their crews and communities. And in the process, we hope to strengthen existing customer relationships and create new ones. HAAS Alert welcomes dealers to join and be a part of our mission to prevent collisions between emergency vehicles and motorists. In only a short time, feedback on the dealer network has been well received. The program was designed to be agile in order to better work with our partners to fit their needs and the needs of their customers. HAAS Alert began in 2015 after our CEO narrowly avoided a collision with an ambulance while on his motorcycle. In the age of digital technologies and ubiquitous cellular coverage, we became dedicated to finding more modern means of warning road users about approaching rapid response vehicles en-route to calls and on-scene. As we dug deeper, we uncovered the reality that there are over 60,000 collisions annually in the United States between emergency vehicles (Fire, EMS, Police) and motorists. In fact, emergency personnel are more likely to sustain injury and death traveling to the scene of a call than at the scene itself. Incredibly, some US cities experience multiple collisions per day! The HAAS Alert Safety Cloud™ digital alert service was engineered for public safety and to address such dangerous scenarios. Today, there are more than 50 departments in the US and Canada that are protected by the HAAS Alert Safety Cloud service. In July 2018 alone, the company delivered hundreds of thousands of safety alerts to motorists. The HAAS Alert team has met with hundreds of departments and organizations looking to better protect their crews and fleets. We’re pleased now to be able to invite others to begin introducing Safety Cloud service and the next modern suite of life-saving equipment to their customers. Contact sales@haasalert.com to learn more.